Biovital capsule is a dietary supplement enriched with Ginseng, Multivitamins and Multiminerals. Ginseng extract is a herbal extract,which builds energy, boosts immunity, improves blood circulation, revitalizes and aids recovery after illness. Multivitamins shows excellent antioxidant properties, scavenges free radicals. 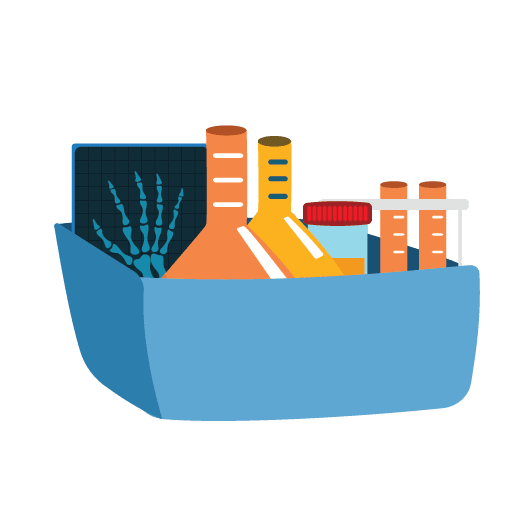 Vitamins are also essential for growth, muscle development and nervous system strengthening. Multiminerals helps in overall well being and increases appetite. They also play important role in making gums, teeth & bones strong. 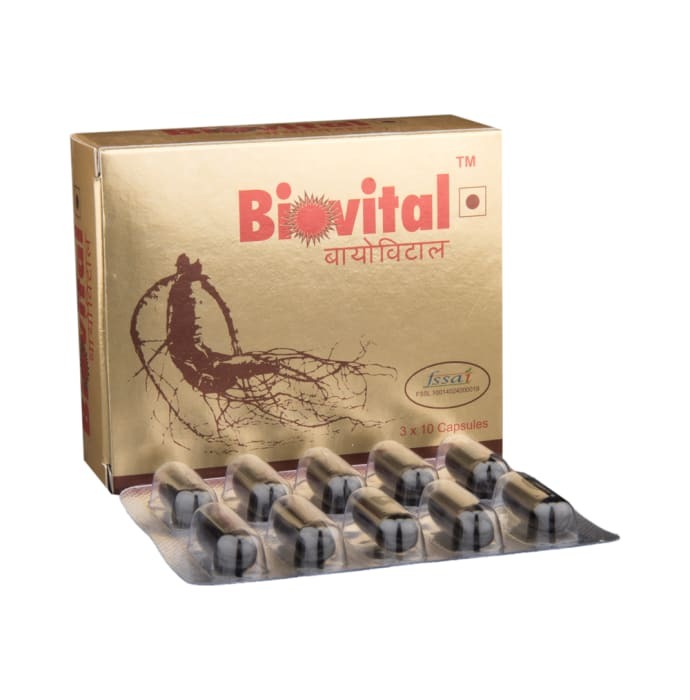 Biovital capsule used to treat General Weakness, Intense fatigue, Lethargy, Convalescence, Weakness, Lack of concentration, Confusion and Irritability.